Hulu will get access to real-time information & diagnostics from the supply-side ad-tech firm, allowing for iteration & quick changes to the ad products. The streaming video firm Hulu and the supply-side ad-tech firm – Telaria, have reportedly renewed their existing partnership for an additional two years. Reportedly, earlier this month, the streaming video firm launched a new private programmatic marketplace that will be powered by Telaria. The renewed deal covers that PMP, and will also see Telaria create solutions designed to support Hulu’s advertising road map. The solutions will include brand & category separation, ad pods, viewability controls & frequency capping, in addition to complete auction management in a private environment. 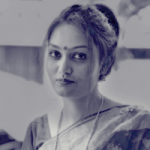 Reliable sources state that Hulu will get access to real-time information & diagnostics from the supply-side ad-tech firm, allowing for iteration & quick changes to the ad products. 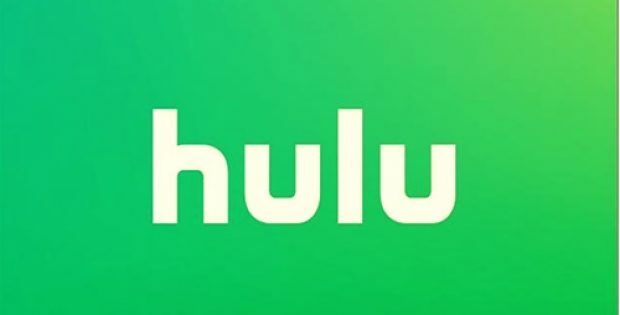 As per official statement by Telaria, Jeremy Helfand, Vice President & Head of Advertising Platforms, Hulu, was reportedly quoted stating that the firm partnered with Telaria because user experience in the firm’s advanced Television environment is a critical consideration for Hulu. Incidentally, Hulu has been aggressive with experimentation around advertising technologies & different formats, which includes ad takeovers, interactive ads, and other formats. The company’s PMP is viewed as an important step in growing its ad business, reducing friction that can come with securing ad space on a platform with thousands of shows. Hulu, founded in October 29, 2007, is an American entertainment firm, headquartered in Los Angeles, that provides over-the-top media services. It is mainly oriented towards streaming of TV series, carrying past & current episodes of numerous series from its owners’ respective TV networks & other content partners. Telaria, founded in the year 2005, headquartered in the United States of America, is a software firm that manages premium video advertising.